We believe paper is an unnecessary medium in healthcare, its use increases the chances of human error which is at the detriment to patient care. 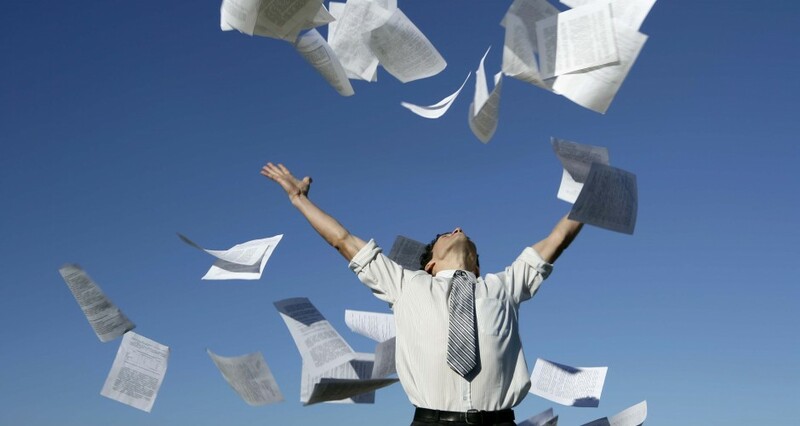 Our mission is to create one solution for healthcare organisations to stop using paper. HubNet.io has been designed by Voyager Medical to help clinicians meet the stringent requirements of the MHRA, GPhC, CPAF and CQC. The cloud based system gives clinicians simple to use, digital tools decreasing their daily workload to enable them to focus on novel private health services and newly commissioned NHS pharmacy services. Have a look at our testimonials page to see what other healthcare professionals think. Our proprietary technology allows clinicians to seamlessly transition between different oganisations whilst retaining their accreditations. Using our "HubNet Gateway" you can rest assured all healthcare professionals working within your organisation meet NHS SOP and Quality Payments requirements. Our hosted unique, untethered PGDs can be used in over 4,000 GPhC and CQC locations across the UK. All you need is a free hubnet.io account. We have digitised all paper tools including CD registers, CPPQ surveys, RAFs, clinical logs, NHSBSA data, recalls, EPS nominations, HR contracts, SOPs, repeats and NHS complaints. 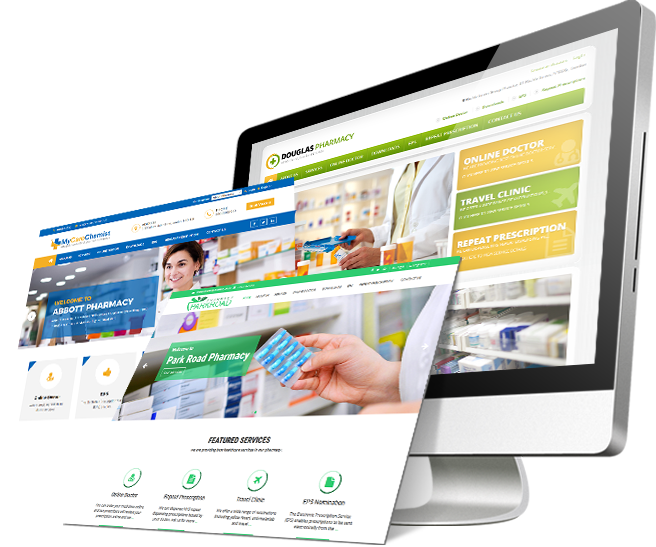 Responsive, cutting-edge websites for bricks and mortar and distance selling pharmacies, viewable across all modern devices. Want to know what others think of our service? "...they boost and diversify pharmacy income, whilst giving immaculate prescribing support..."
"a pharmacist who says his pharmacy makes £120k to £150k a year just from running a travel clinic." "...competent, knowledgeable, pragmatic, experienced, and insightful professionals"
By Raconteur in the Times, 16th November 2018. By the Pharmacy Business Magazine (Podcast), 31st January 2018. By the Independent Pharmacist Magazine, 12th January 2018. "Running a travel clinic can be profitable for a pharmacy and provides a much-appreciated service". "Switching to HubNet.io increased my turnover by £95,000 in 2017, a rise of 29% on the previous year." By The Pharmacist Magazine, 16th August 2017. Frost Pharmacy the Chemist and Druggist Award Winners, 25th July 2018. The site is intended for healthcare professionals only. Are you a pharmacist or other healthcare professional?